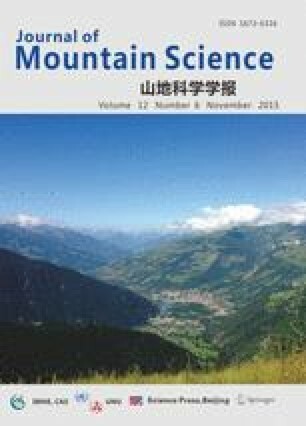 This article seeks to develop a fuller understanding of the social and attraction motives of domestic tourists who visit the Changbai Mountain Biosphere Reserve (CMBR) in Northeastern China. To do so, ecotourists are compared to general travelers visiting this area. A questionnaire was employed to collect data on visitor characteristics and motivations, responses to which were then analyzed via descriptive statistics, T-tests and principal component factor analysis. Results showed that 16% of the visitors to this area were classified as ecotourists, while the remainder general travelers. Five motivations displayed significant differences (P<0.05) between these two types of tourists. Three social motives – boosting self-confidence, feeling at home away from home and being together with family – and two attraction motives – indoor sports and viewing unique landscapes of the CMBR (crater lake, waterfall, gorge and hot spring) – were significantly more important for general travelers (P<0.05); while two social motives of experiencing the tranquility of the natural setting and the natural beauty of the landscape were relatively more important for ecotourists (P<0.1). Results suggest that ecotourists have distinct and complicated attraction and social motives compared to general travelers visiting the CMBR. Results have useful implications for researchers interested in tourist motivations and behavior, as well as for managers who wish to focus their marketing strategies more effectively.